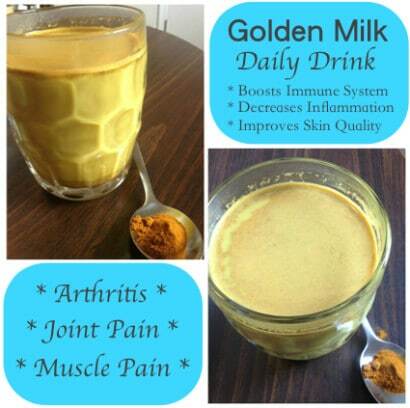 Golden Milk is an ancient ayurvedic recipe used to detoxify the liver, increase cellular function, and to treat inflammation in the body. As Dr. Arjan explains, the main ingredient in Golden Milk is turmeric and it serves to minimize arthritis and joint and muscle pain. In addition to its usefulness in reducing inflammation, turmeric also is beneficial for the skin, giving it a healthy and youthful glow. In the video below, Dr. Arjan discusses the benefits of Golden Milk, it’s preparation and dosage, and the variety of ways to enjoy it.